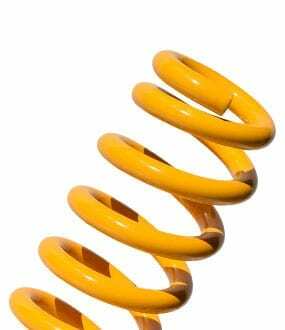 A set of RAW 4×4 coil springs will significantly improve the ability of your 4×4 to carry additional weight. 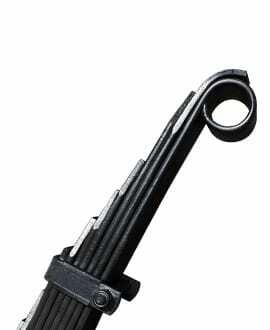 Raw 4×4 leaf springs have been designed to achieve the best possible ride for your 4×4 whilst increasing your ride height, load carrying ability & improving overall suspension travel. 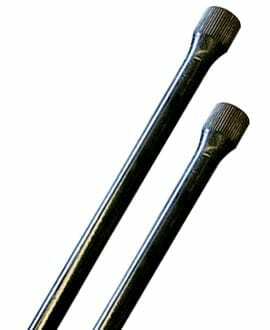 RAW 4×4 torsion bars are larger in diameter in most instances than the original bar, providing an increase in spring rate of approximately 25%. 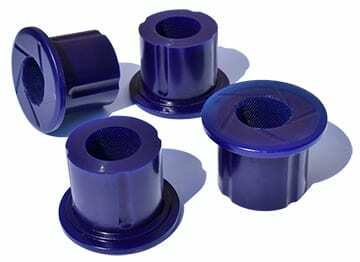 Polyurethane bushes offer a longer service life than their rubber equivalents, combining a blend of unique polymers to offer a higher level of wear resistance to extreme temperatures, salt water and petrochemicals. 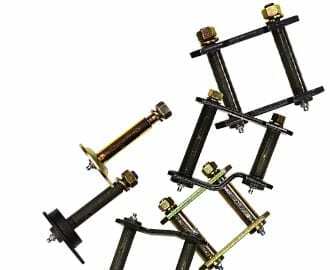 To complete our suspension kits, where applicable they include U – Bolts, greasable shackles and pins so that the job is done properly.